Repairing your home doesn’t have to be costly. 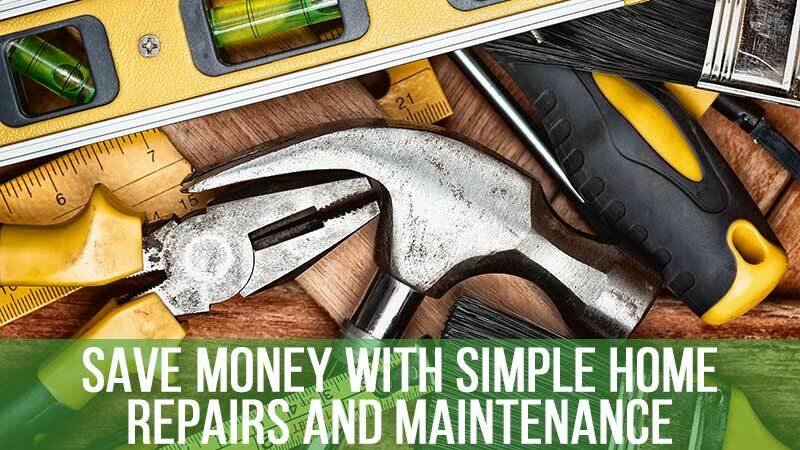 Here are some tips and tricks that can enable you to save tons of money as you make your own simple repairs and modifications. Changing your own HVAC filters is a simple job that just about any homeowner can do. What is more, it makes a big difference. Regularly changing your HVAC filters lowers your energy costs and keeps the air in the home fresh, clean and free from allergens. Fixing leaky faucets isn’t as difficult as it may seem. Try out this DIY job before hiring a professional to do it for you. 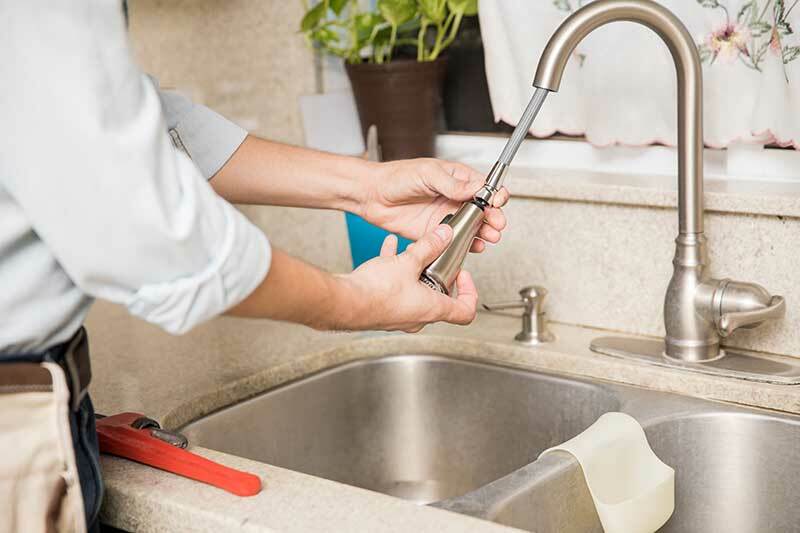 There are plenty of sites that offer step-by-step instruction on how to repair a leaky faucet in the kitchen or bathroom. Successfully handling this task on your own will boost your self-esteem and save you money at the same time. Go around the home and replace any regular light bulbs with energy-efficient bulbs. Doing so will dramatically lower your energy bills while still providing you with all the light you need to work, play and relax. 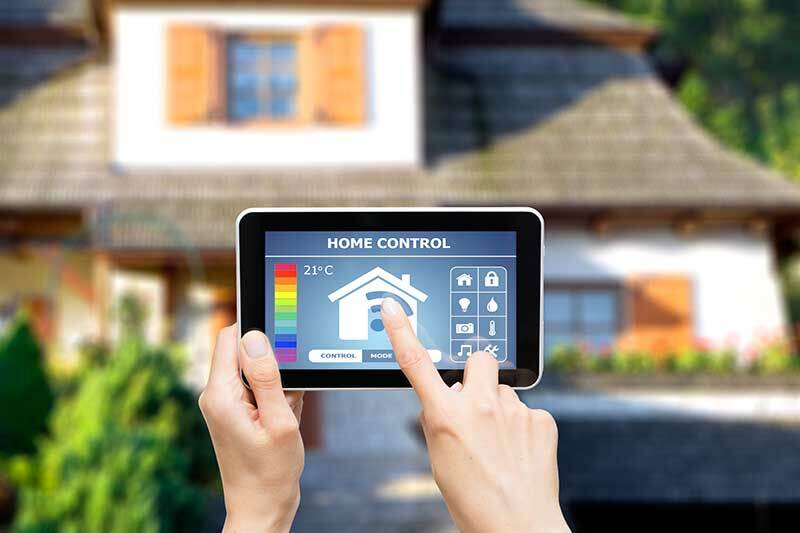 Smart homes are convenient, comfortable and safe. What is more, smart repairs and upgrades also add value to the house. Install a programmable thermostat if your home doesn’t already have one. It will help you keep the temperature just right at all times and lower your energy bills. Install cheap video cameras in and around your home. They aren’t showy but they do help protect your home, especially when you’re off on vacation or a business trip. Purchase an affordable smart doorbell to see who is at your front door even before getting up to answer the door. These doorbells also enable you to monitor who is coming to your home when you’re not around. MIG takes pride in offering practical advice to homeowners on an ongoing basis. Visit our blog for regular helpful updates or talk with a mortgage loan officer if you need help with refinancing a home loan in order to make needed repairs.